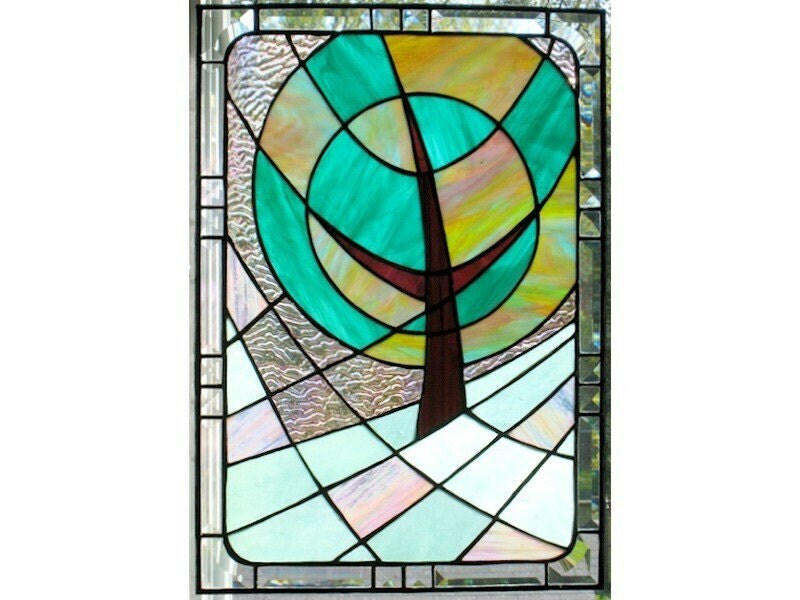 Fleeting Stillness is an Etsy store devoted to the artist's passion for making beautiful objects for modern life using traditional stained glass techniques. This treasury reflects her whimsical aesthetic. Wow! Such a lovely mix, thank you! wow...I'm so happy to see my ring in this great selection and on this blog! An amazing collection, no doubt..